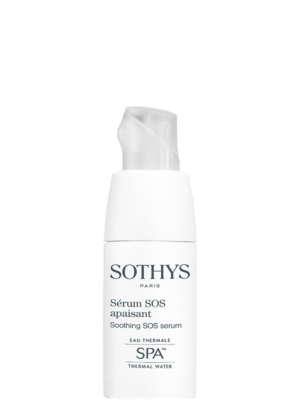 A rich and soothing milk with Thermal spa water for sensitive, dry or mature skin. This rich and creamy cleansing milk is fragrance-free and leaves skin feeling smooth and relaxed. 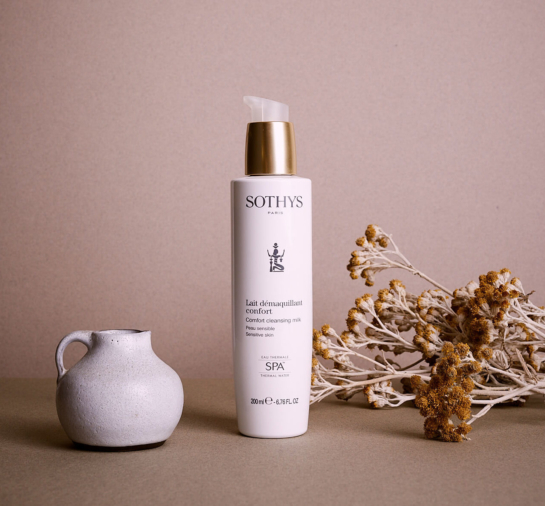 Imbued with thermal spa water and cotton extract the Comfort Cleansing Milk is perfect for sensitive skin types as well as dry or mature skin types. Soft, smooth and relaxed. 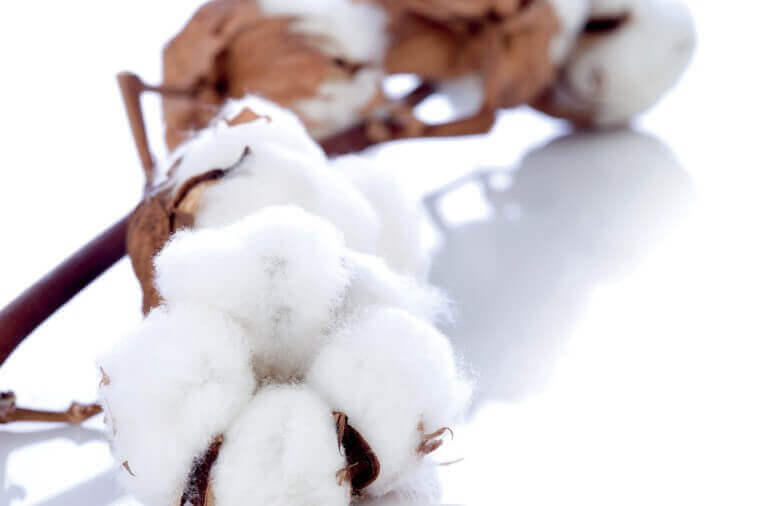 Cotton extract - To soften. Pump a small amount of the cleansing milk onto the fingertips, then disperse over the entire face and neck area. 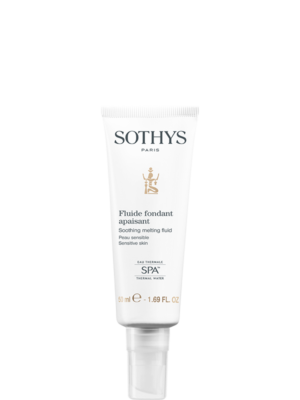 Then using wetted fingertips emulsify the product on the skin using gentle rotating movements. Thoroughly rinse off with tepid water either by hand or using a soft facial sponge. Repeat if removing make-up. Use every morning and evening or alternate the Morning Cleanser, which is also recommended for this skin type.